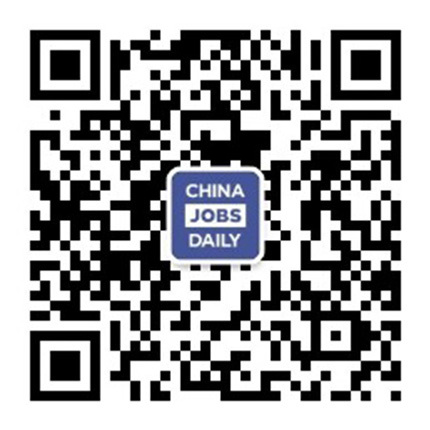 79 jobs found on China Jobs Daily. Posted 24 minutes ago by Cidly Group Ltd.
Posted 24 minutes ago by Guangdong DongTian Digital Technology Co.,Ltd. We are looking for a recordist who can conduct recording work according to the recording materials provided and can read the recording and give timely feedback. Marketing Specialist with a comprehensive company devoting to R&D, design, manufacture and brand marketing. Applicants must be native English speakers. The position is based in Shenzhen, Guangdong. Posted 1 hours ago by Taihe Property Management Co., Ltd.
1. Responsible for daily reception, welcomes, greets and escorts all arriving clients. 2. Responsible for Sand Table and Showroom's introduction in sales center. Posted 1 hours ago by Guangdong Ocean Sanitary Ware Co., Ltd. Agricultural Technicians with the highest technical level hi-tech enterprise in Shenzhen. Applicants must be fluent in oral Chinese.